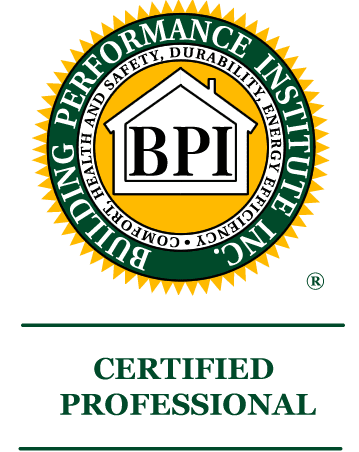 BPI certification raises the bar in home performance contracting by establishing national standards, professional certification, company accreditation and quality assurance programs. Because Henges is BPI Certified you can be assured that our team has the knowledge and skills to diagnose the root cause of the problems in your house and the ability to provide solutions to fix it right the first time. That means you get your money’s worth – a comfortable, safe, durable home with improved indoor air quality and lower energy bills.